ON SALE! 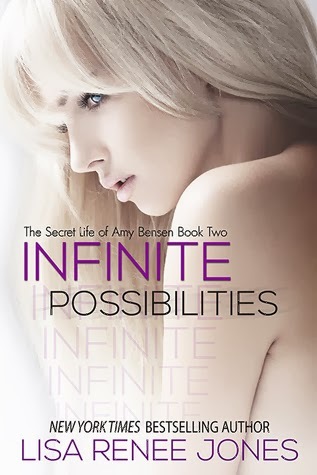 Infinite Possibilities (The Secret Life of Amy Bensen #2) by Lisa Renee Jones for $2.99 — Limited Time Only! ON SALE! $2.99 — Limited Time Only!